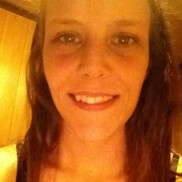 Hi my name is kaycee I'm 21 years old I love working with people. I would love to be a nurse I graduated from high school in 2013. I love to be outdoors. I love working with people. I love to garden.